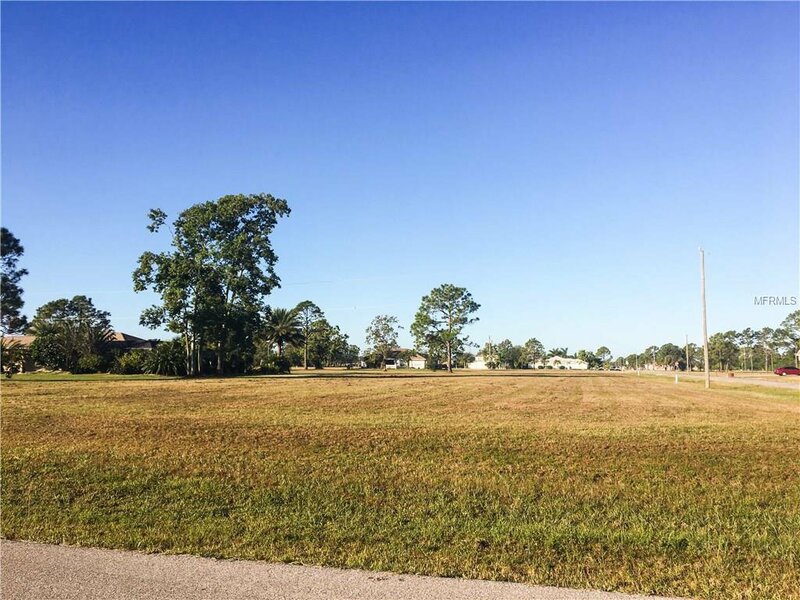 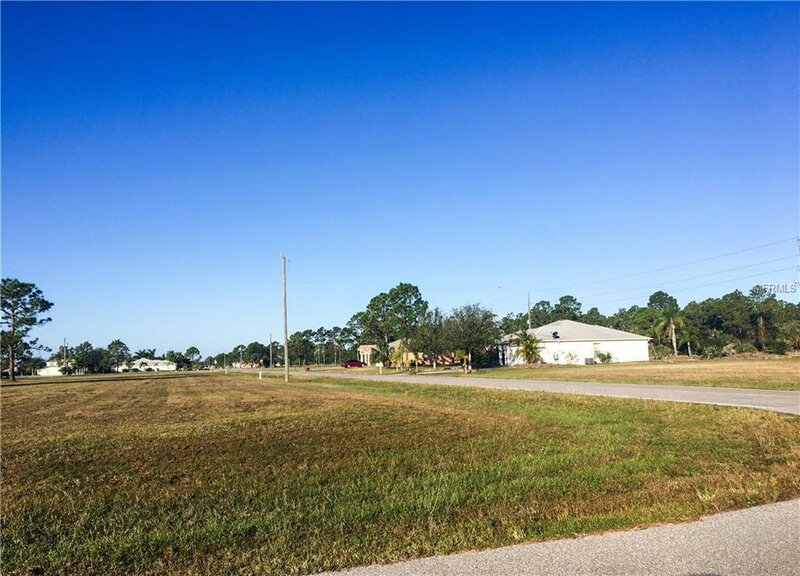 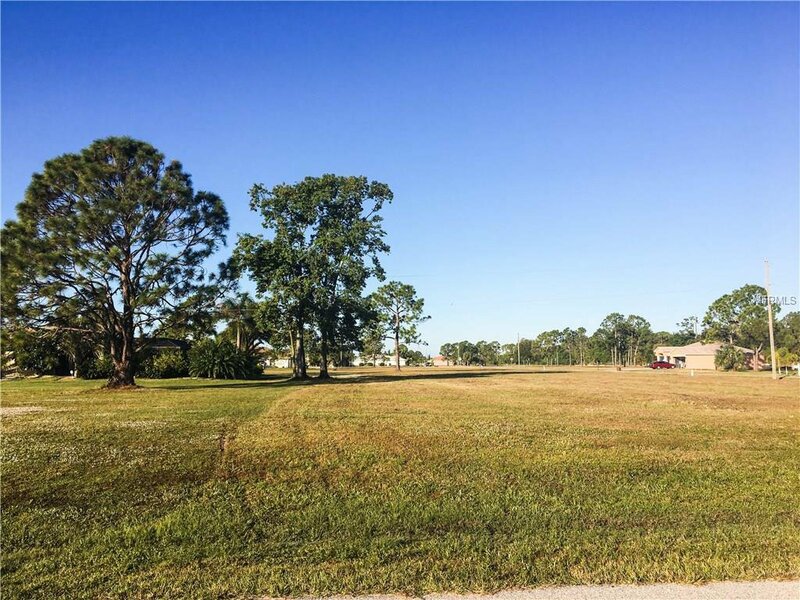 Burnt Store Village double lot (lots 1 and 2) that offers rear western exposure and a corner location! 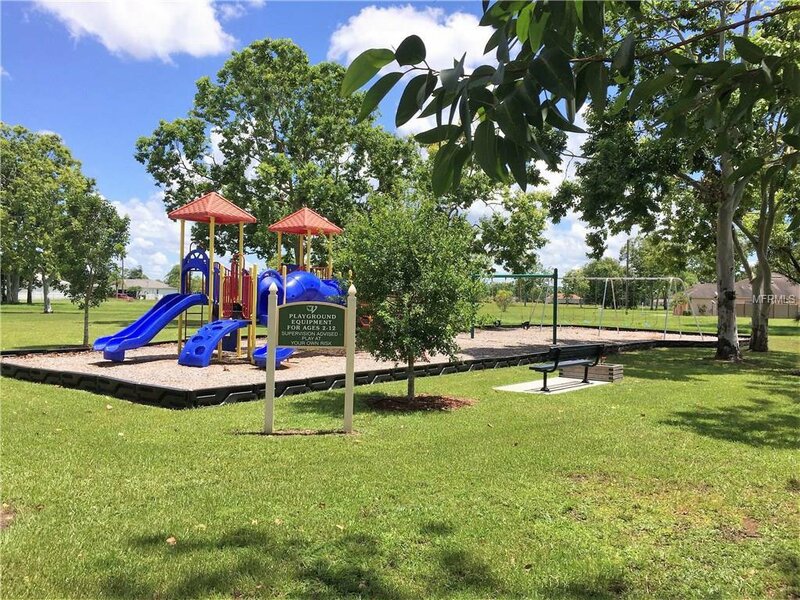 Situated in the northeastern section of the Village neighborhood where you can enjoy peace and quiet well away from the rapidly developing Burnt Store Corridor. 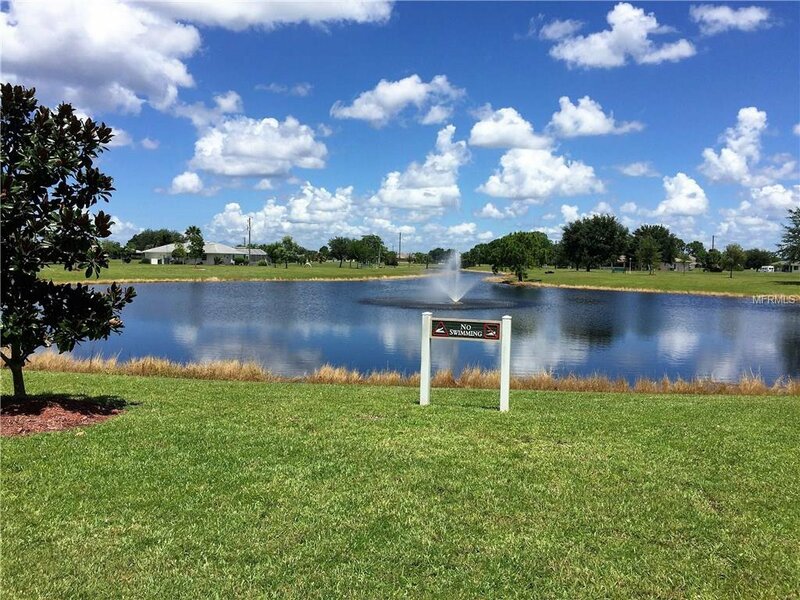 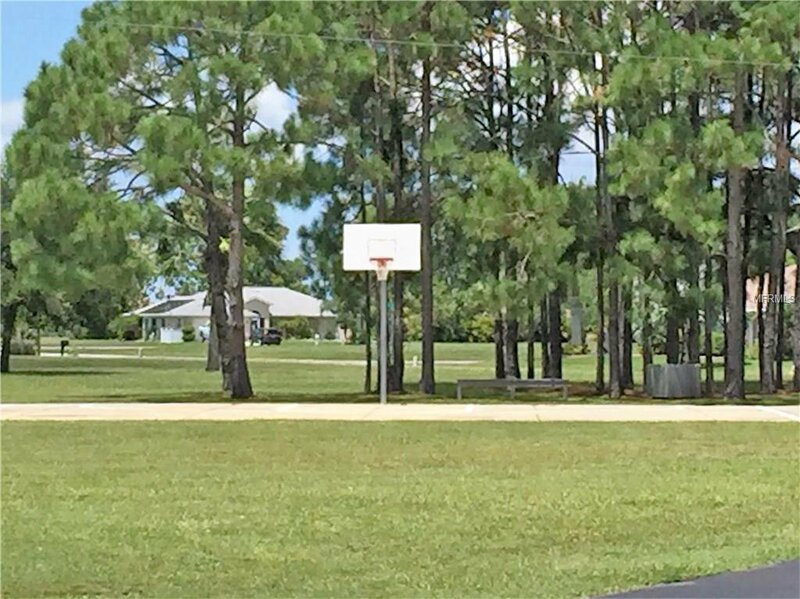 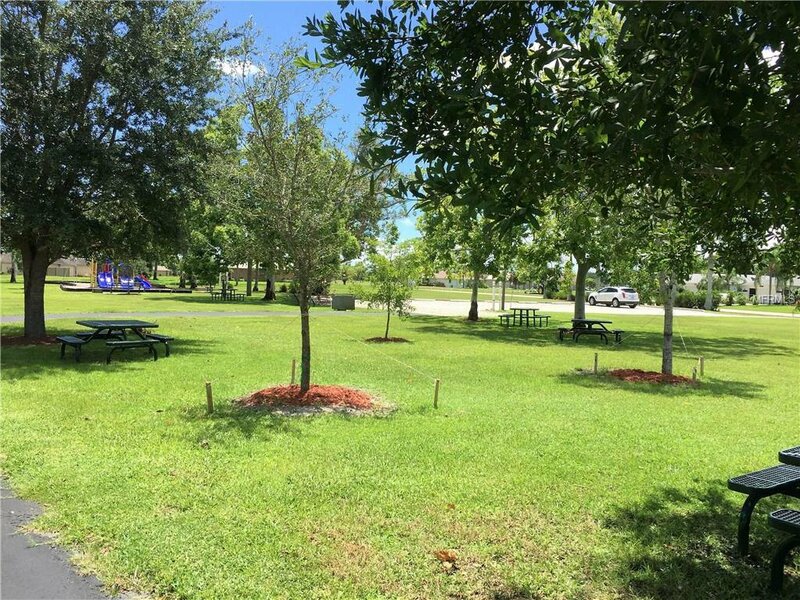 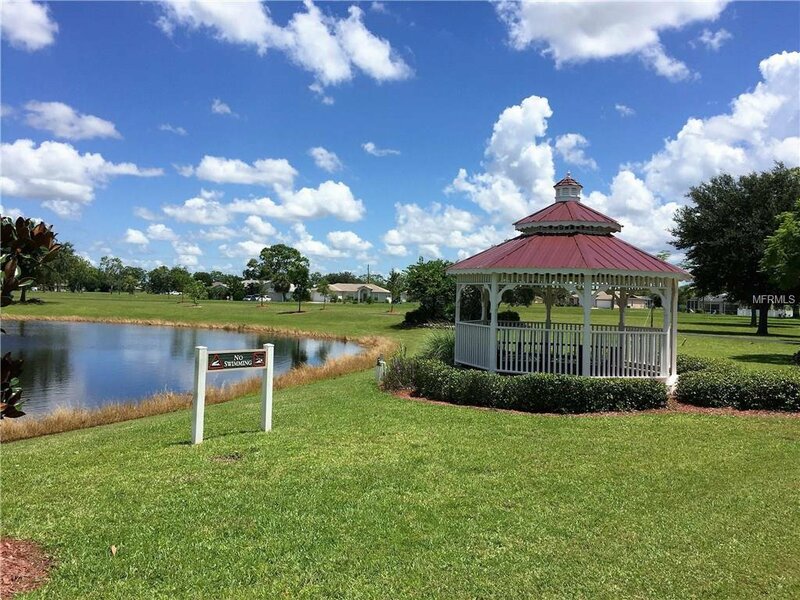 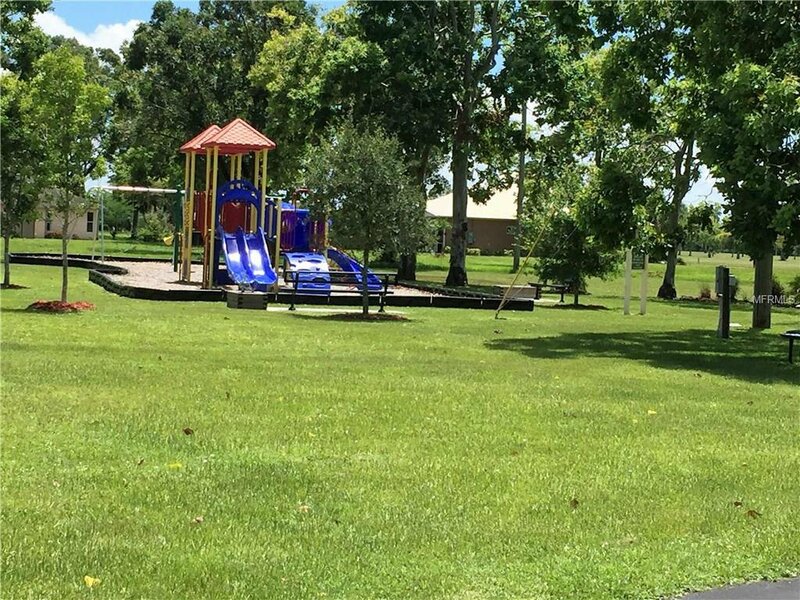 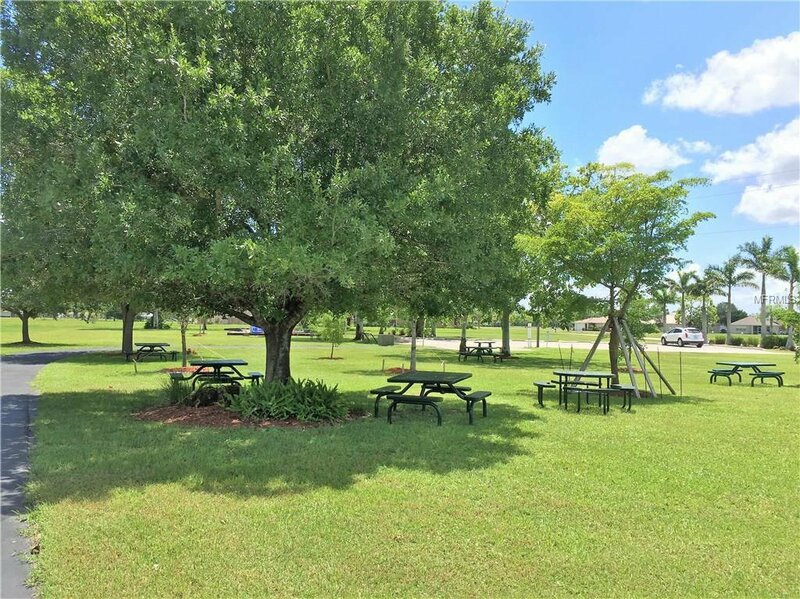 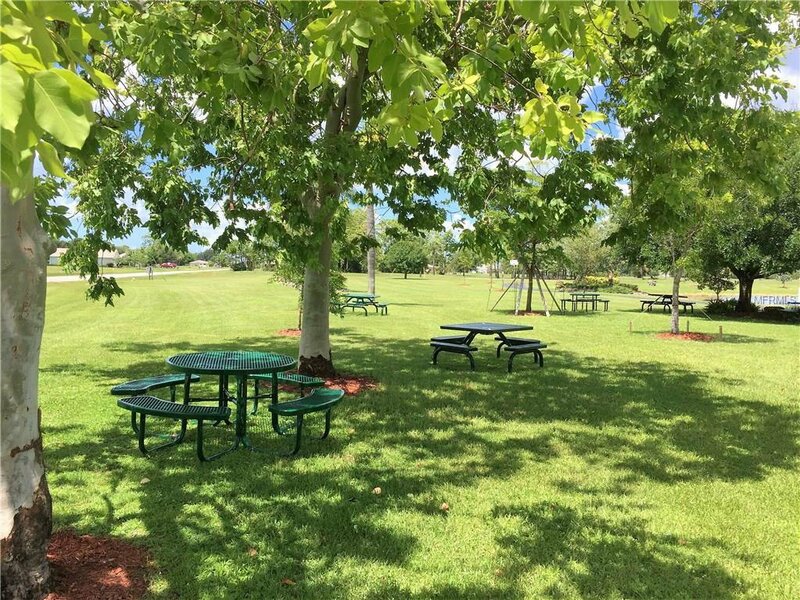 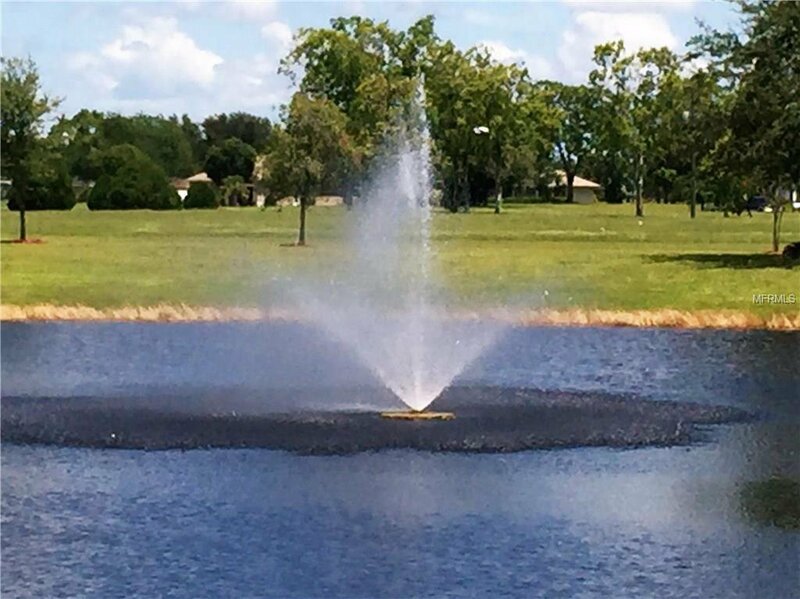 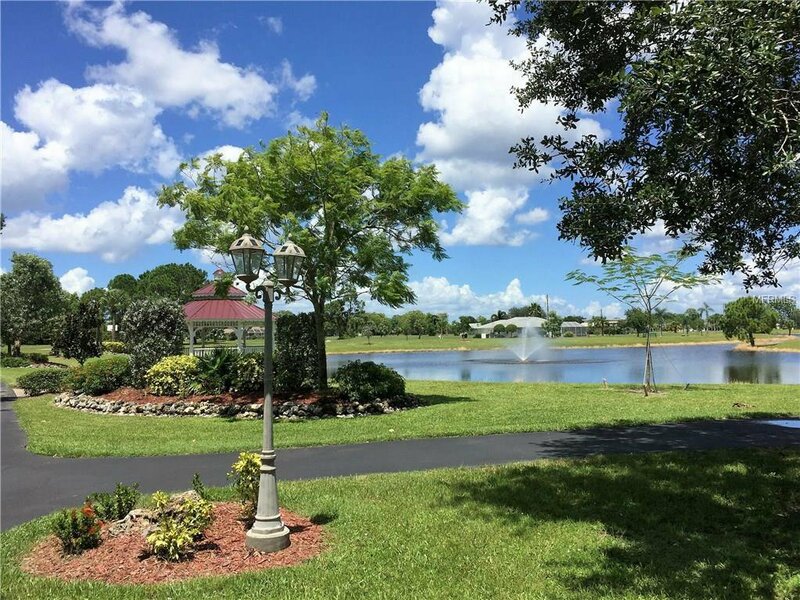 This neighborhood enjoys access to public water and sewer, along with owner amenities that include a park and picnic area, waterfront gazebo, playground, basketball court, and paved walking path surrounding the pond. 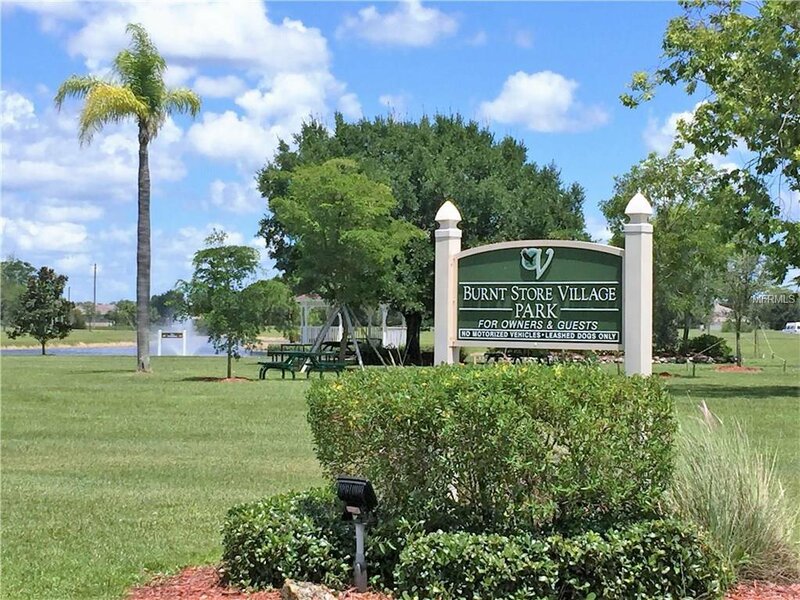 Just up the road you can take advantage of Burnt Store Marina's public amenities which include a full service marina with wet slips and rack storage, 27 hole golf course, fitness & tennis center, along with waterfront and golf side dining. 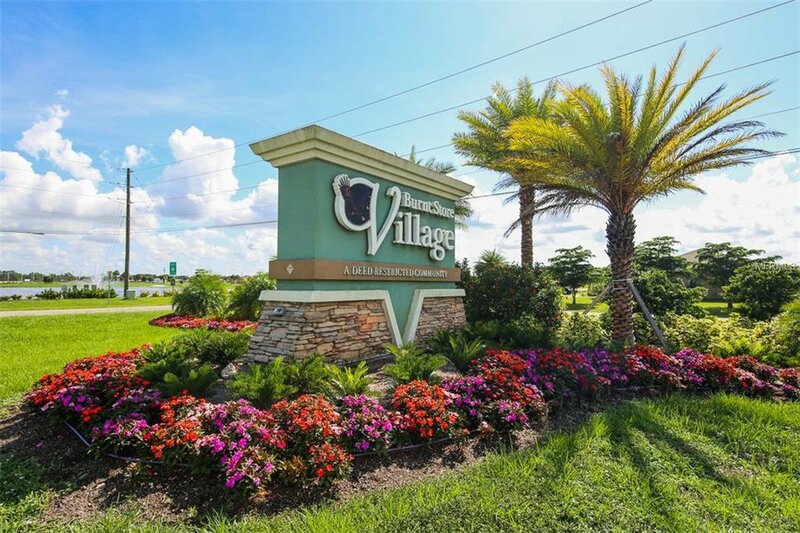 Central location between Punta Gorda & Cape Coral allowing access to shopping, dining and health care. 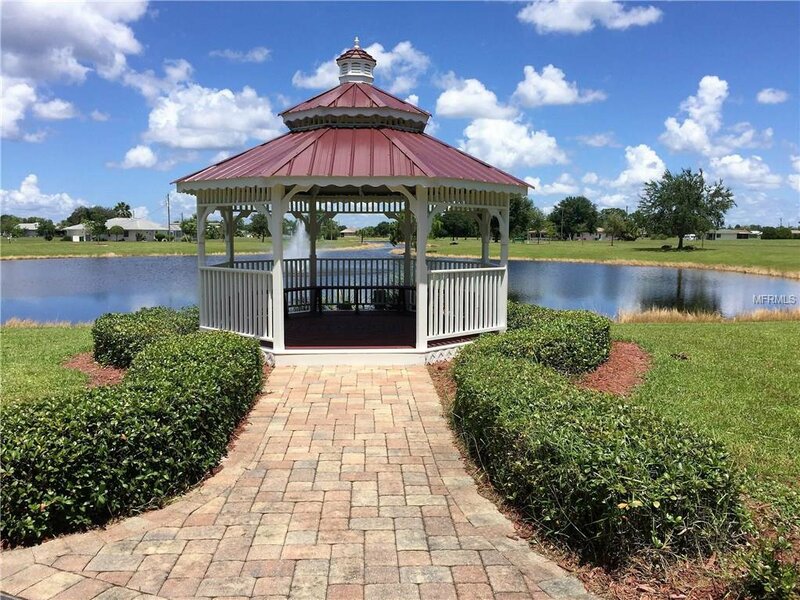 Short ride to Punta Gorda airport and downtown festivals, parks, restaurants and boutiques! 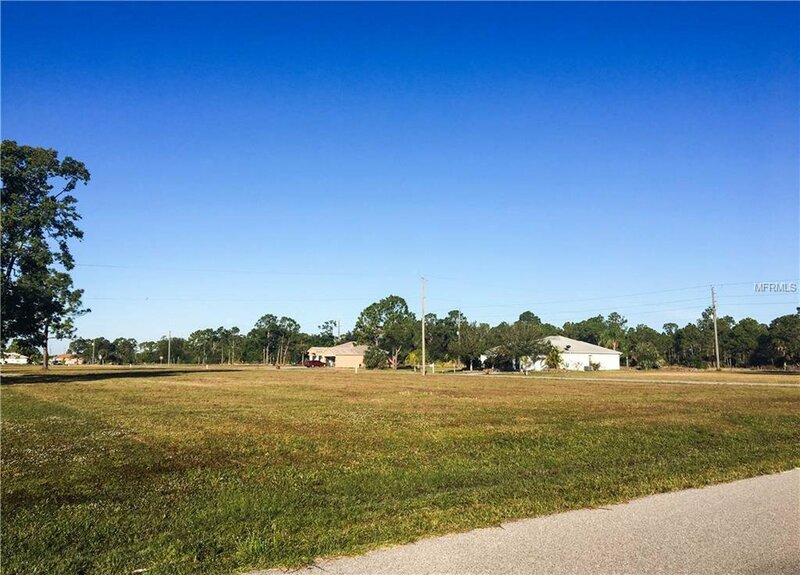 Lots deeded separately, but only sold as a package.